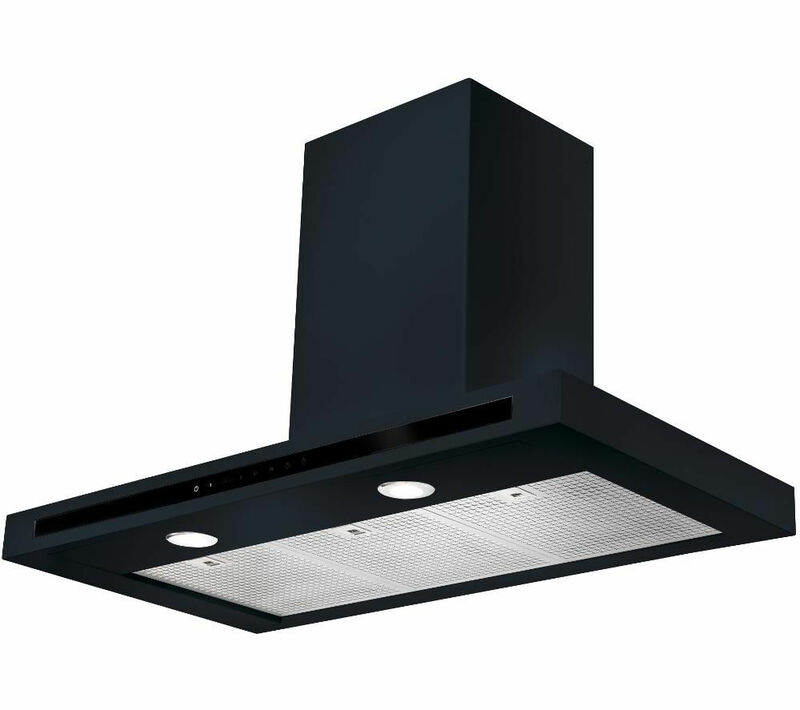 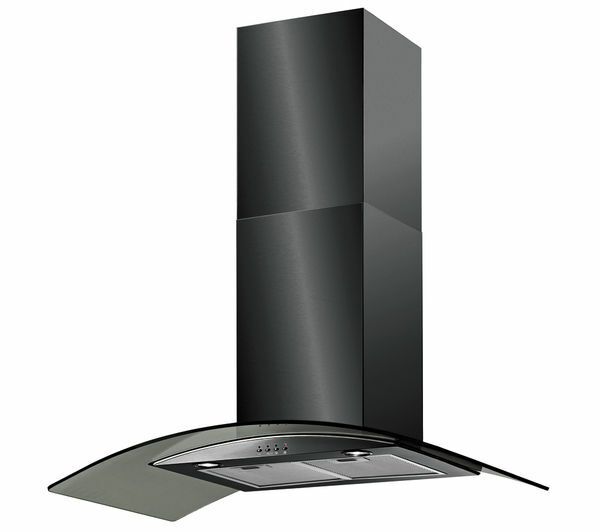 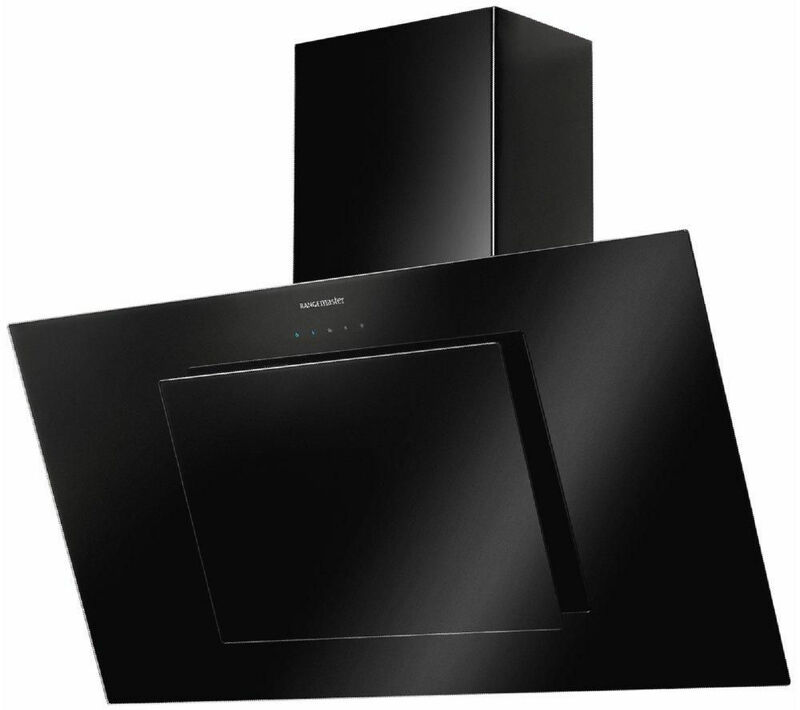 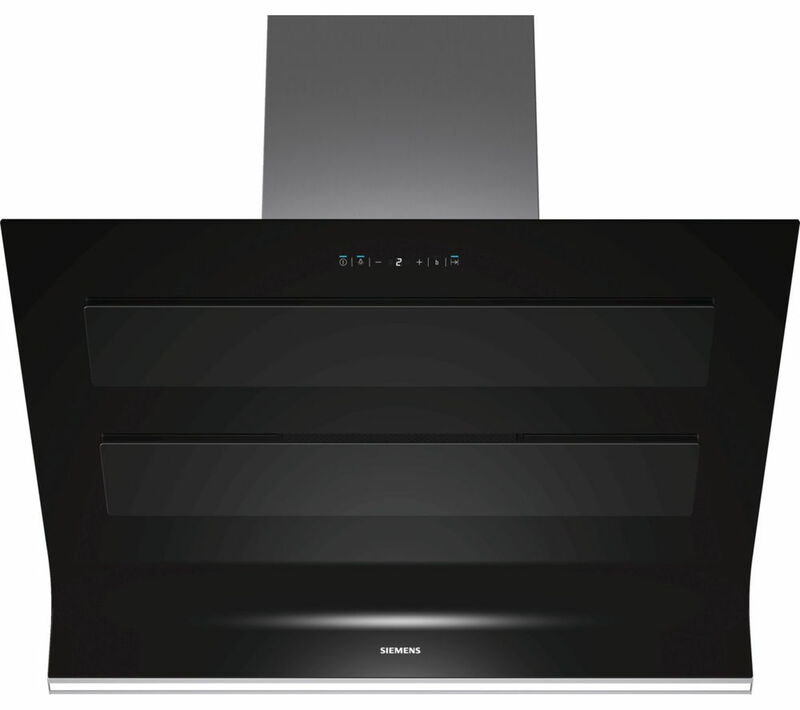 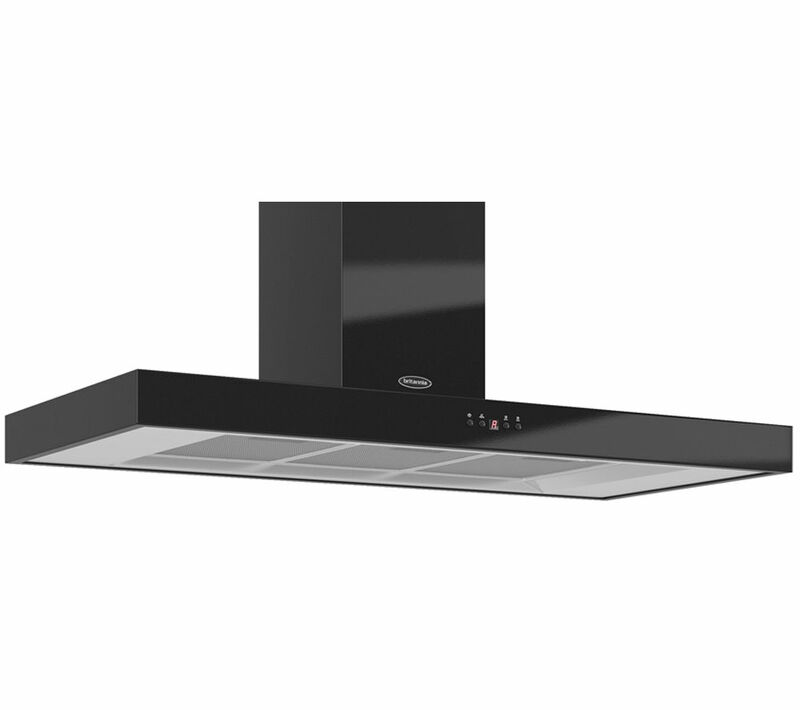 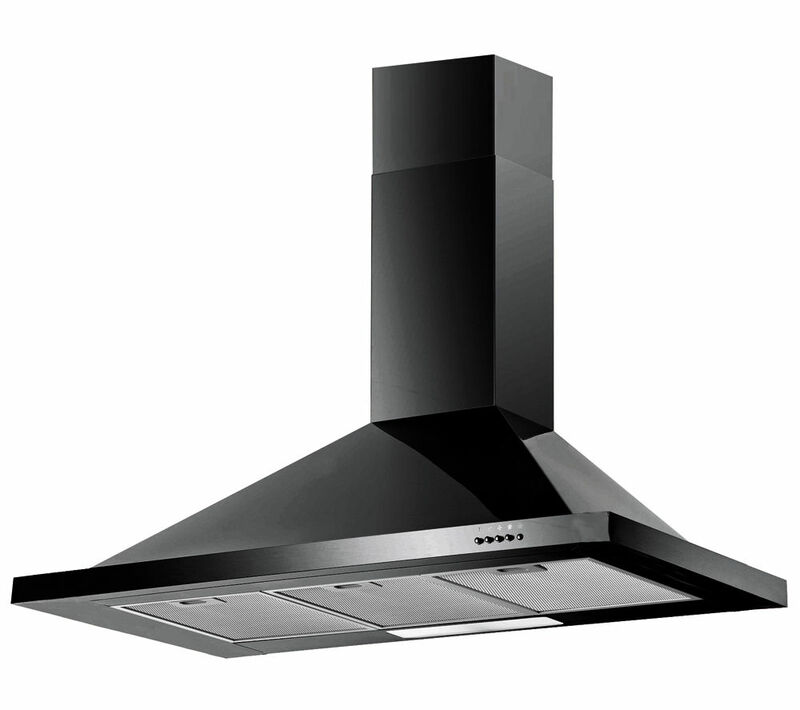 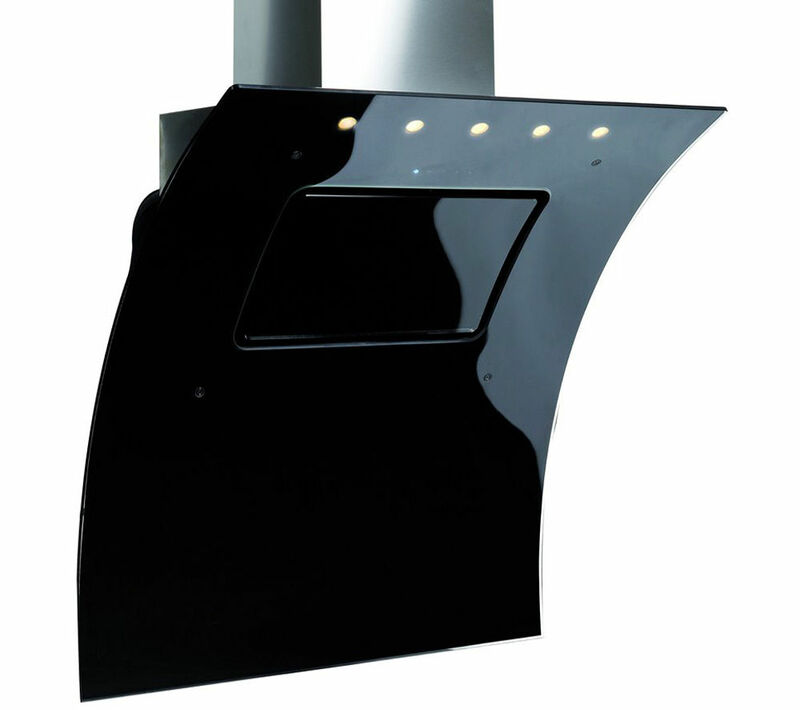 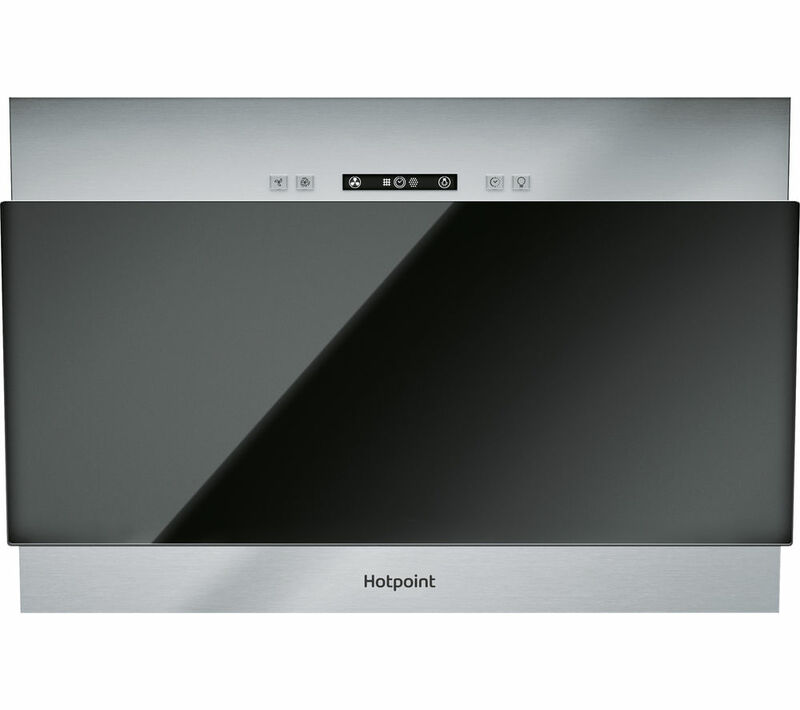 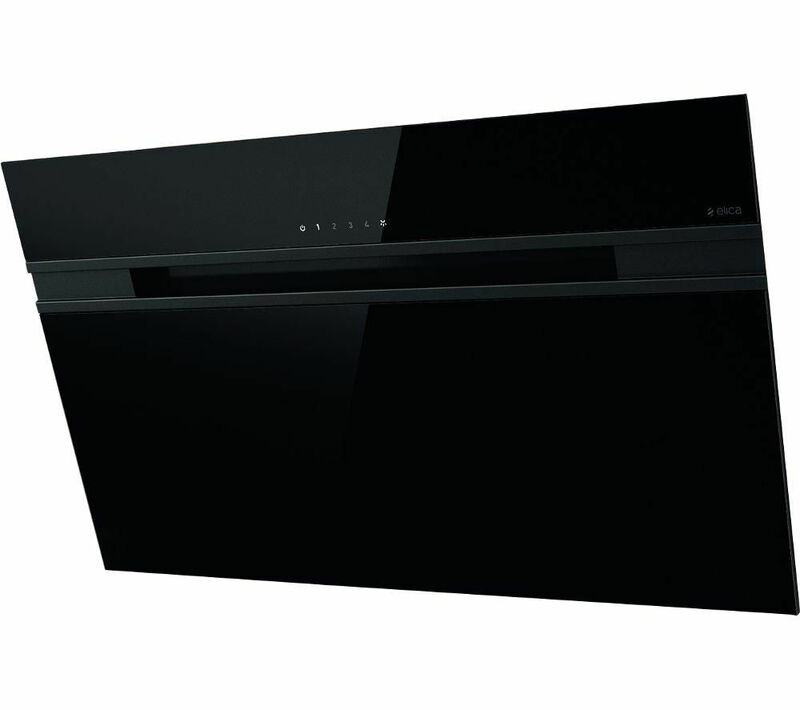 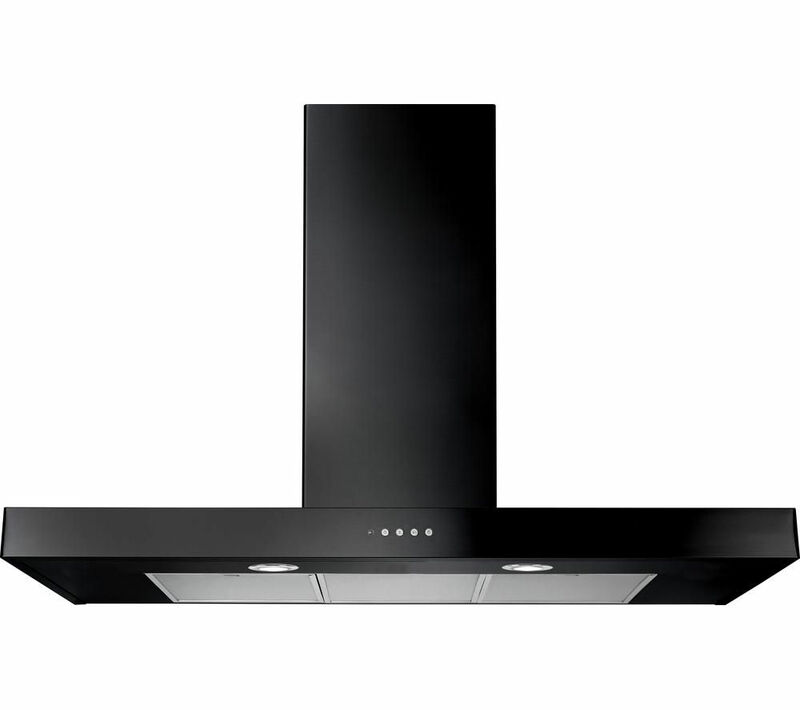 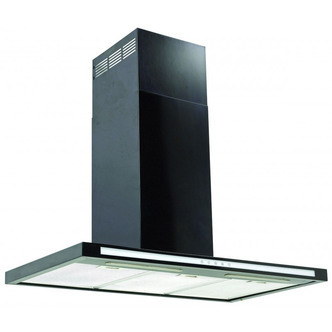 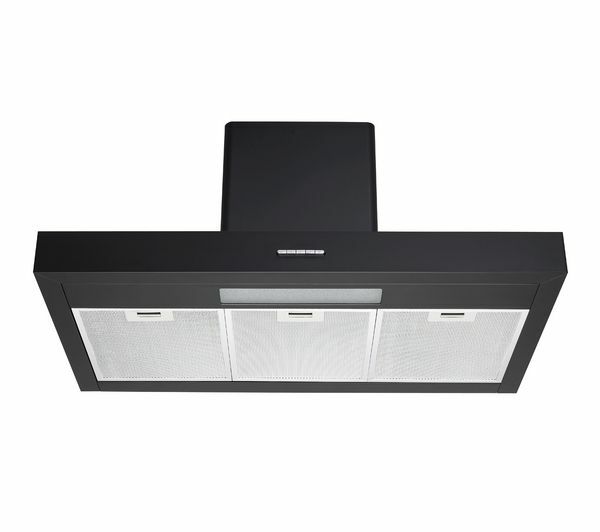 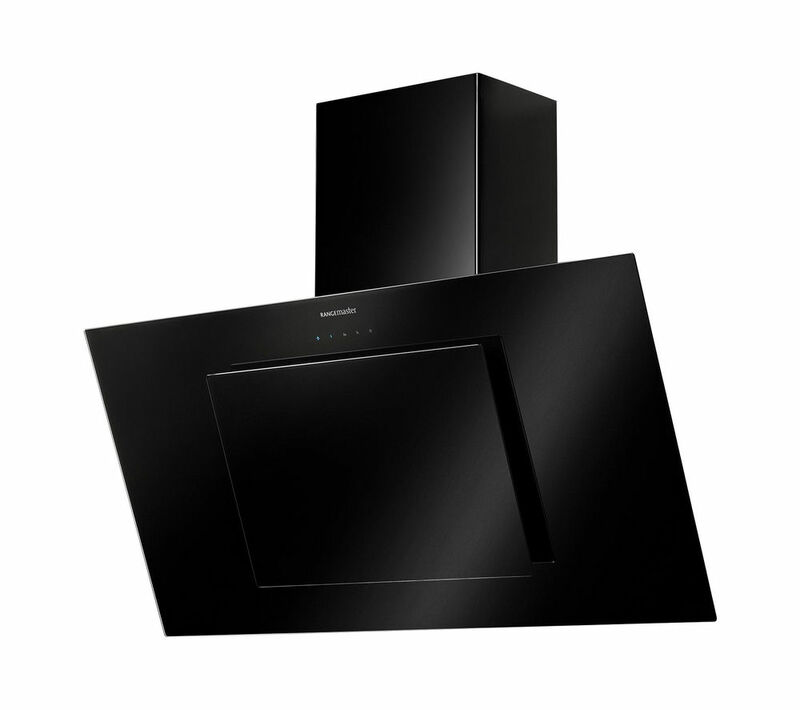 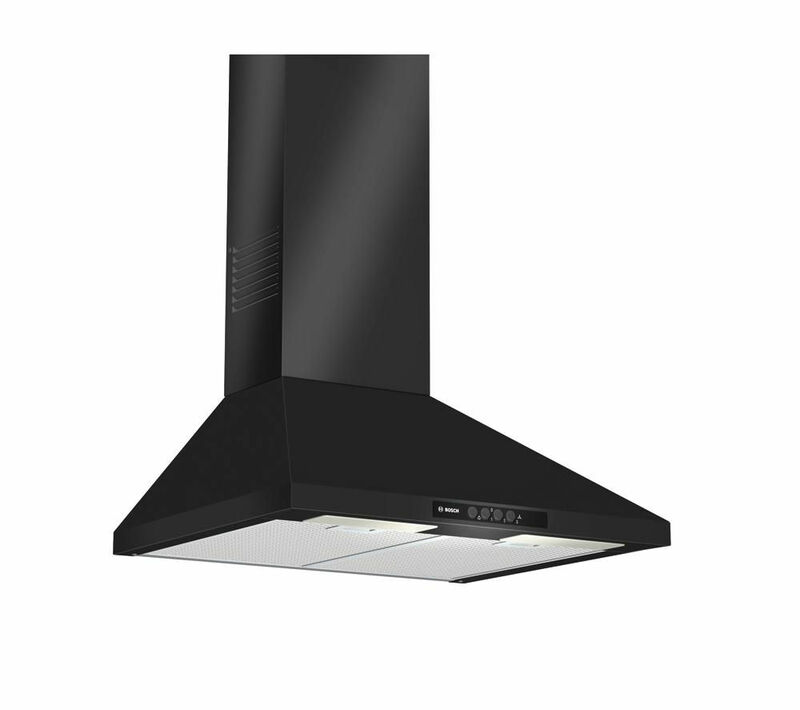 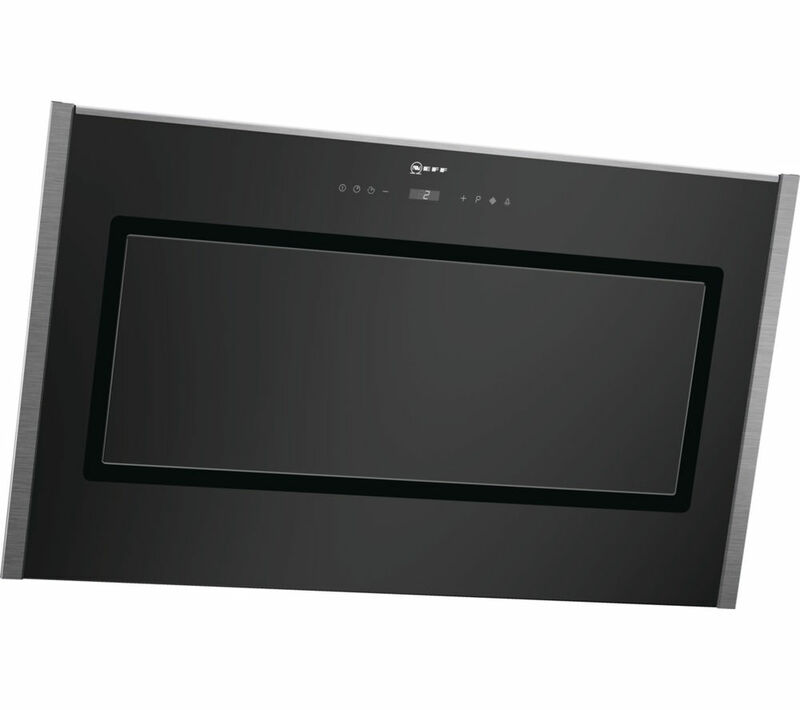 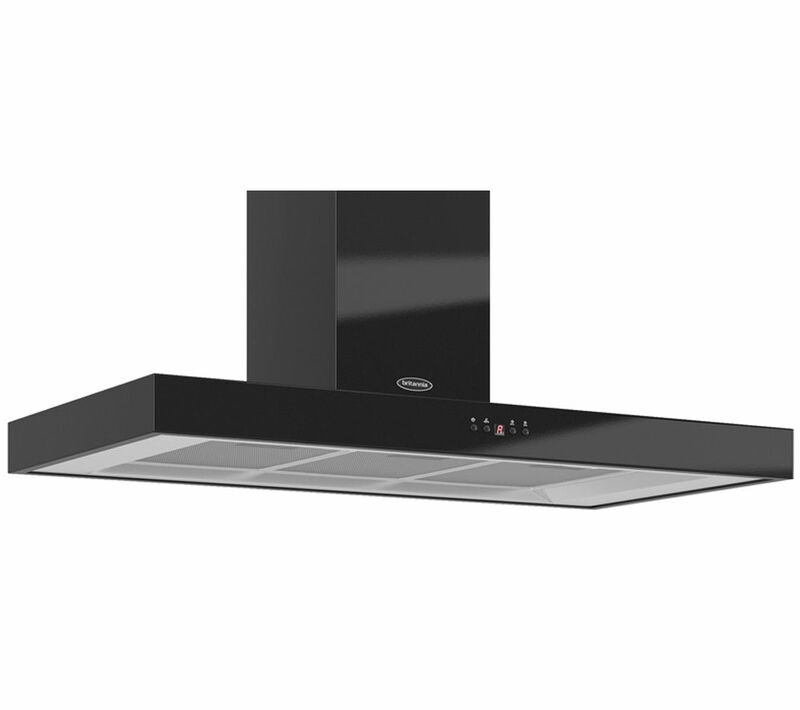 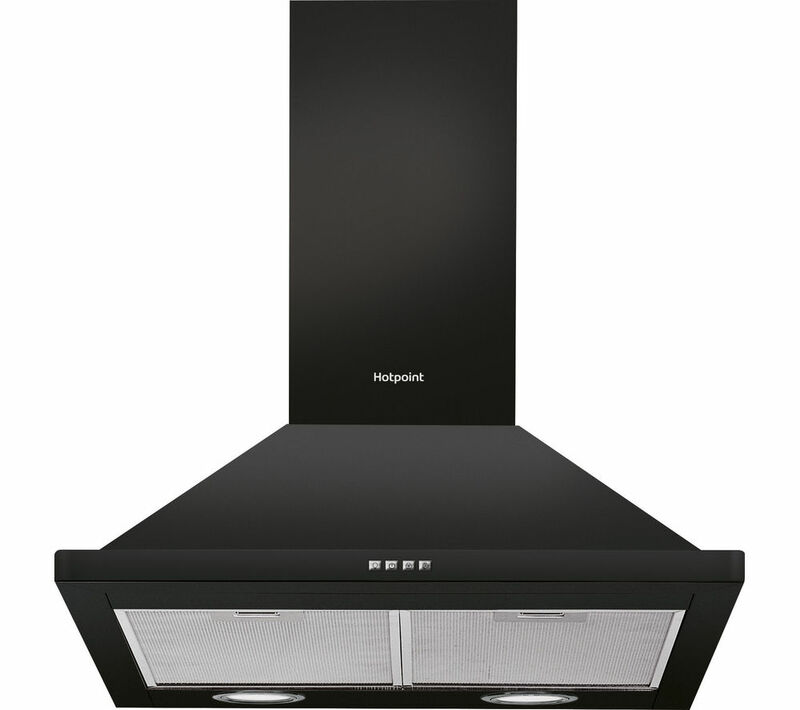 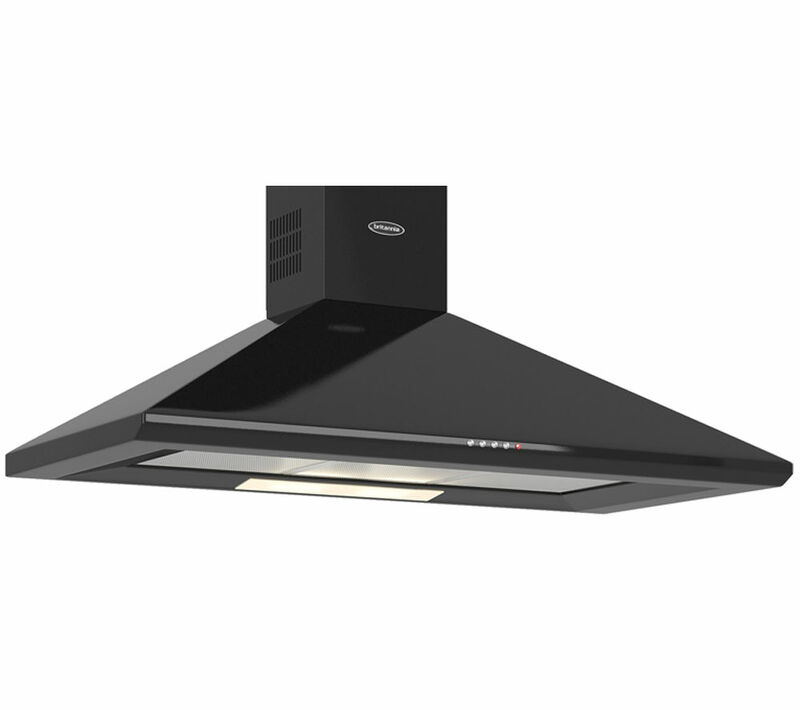 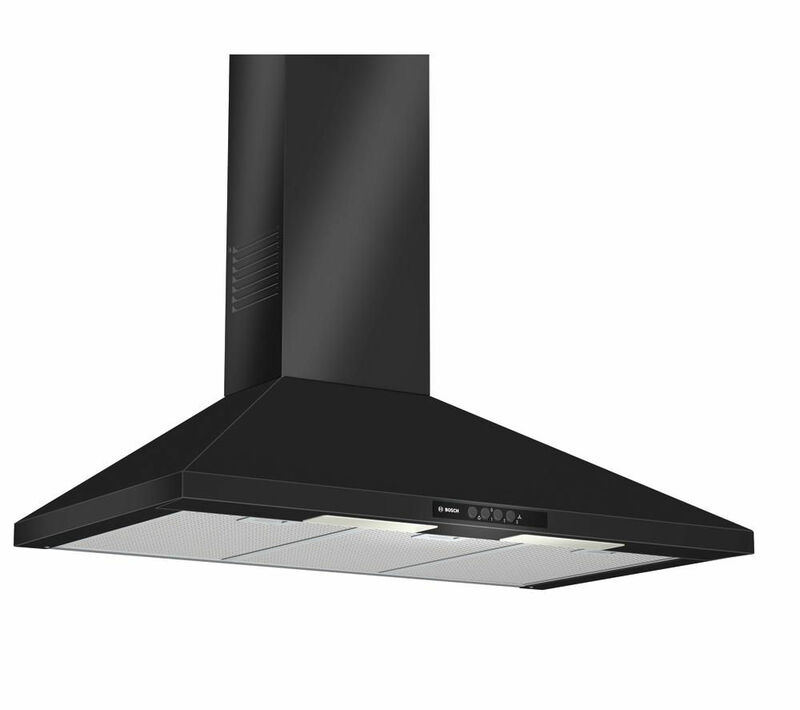 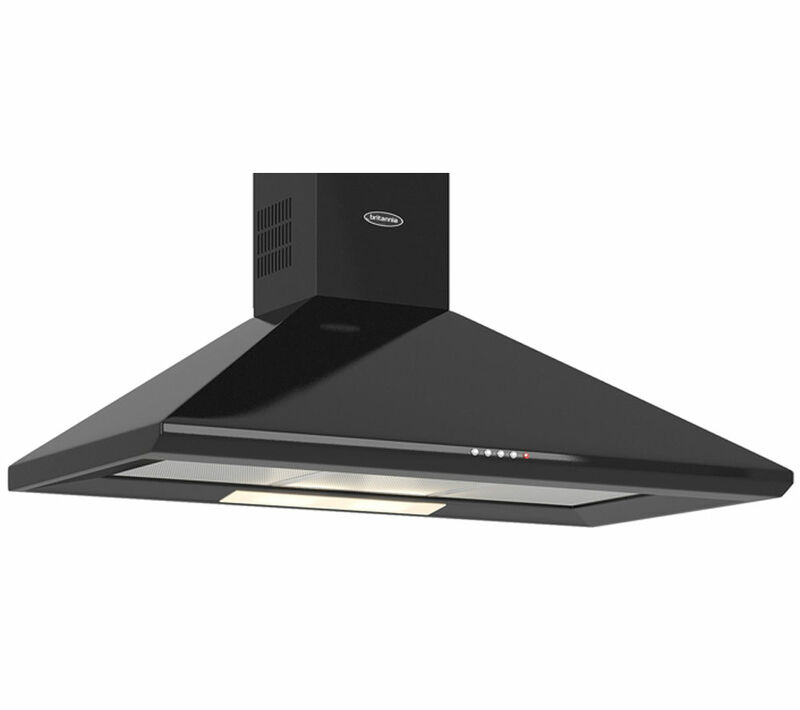 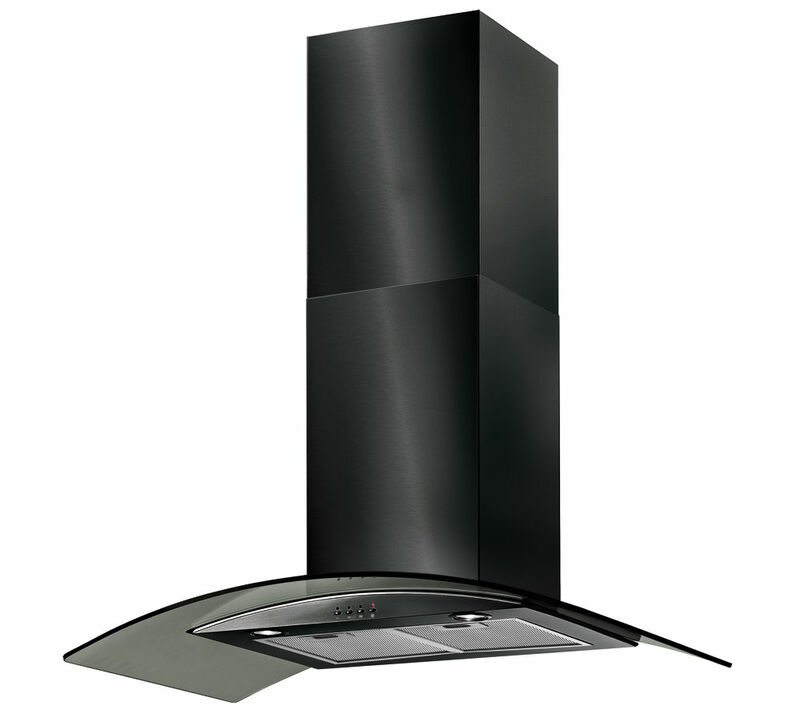 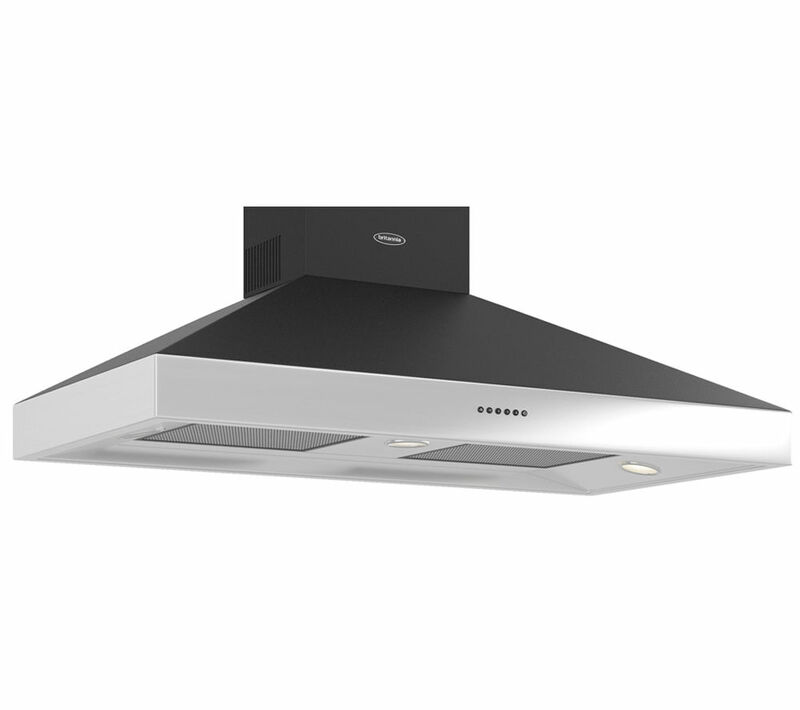 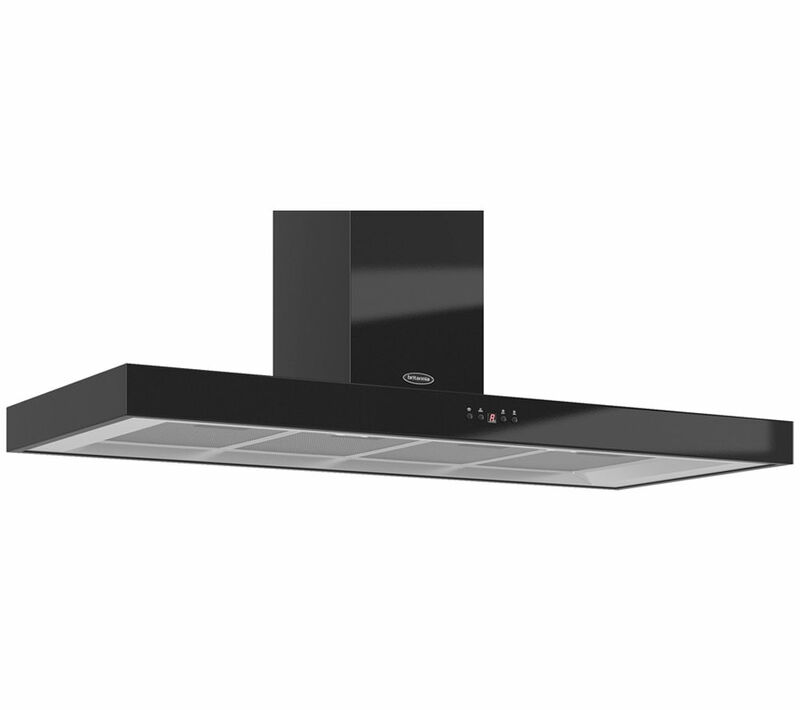 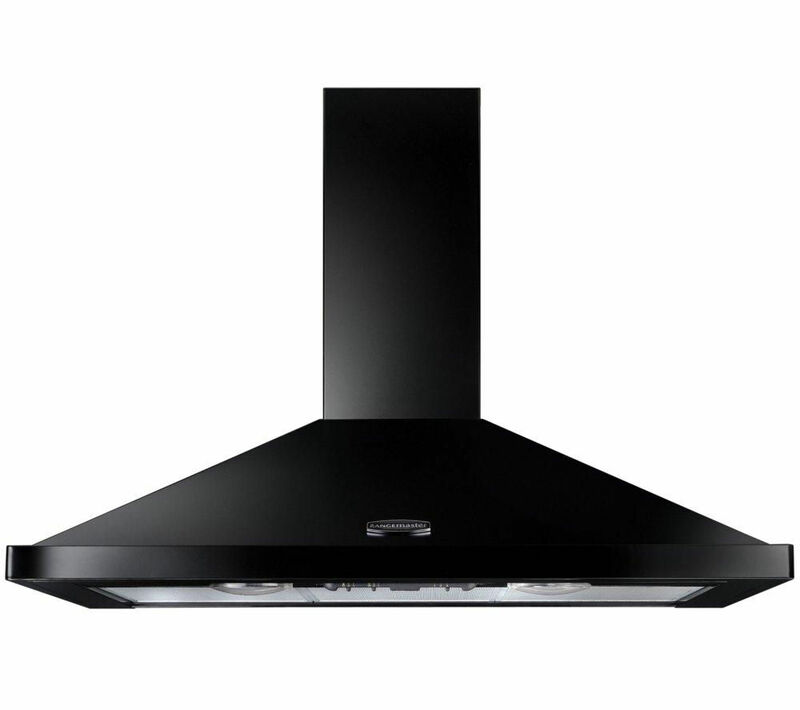 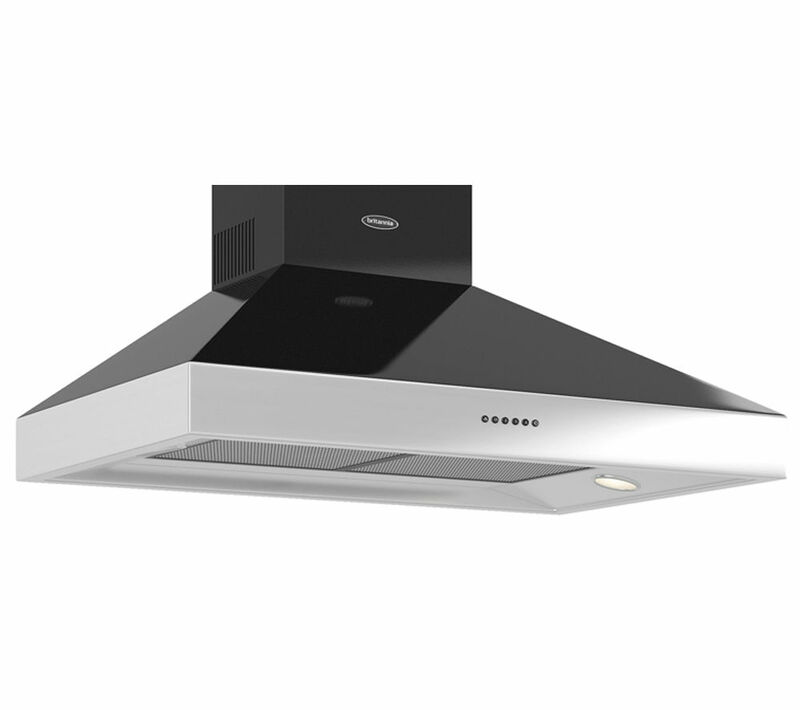 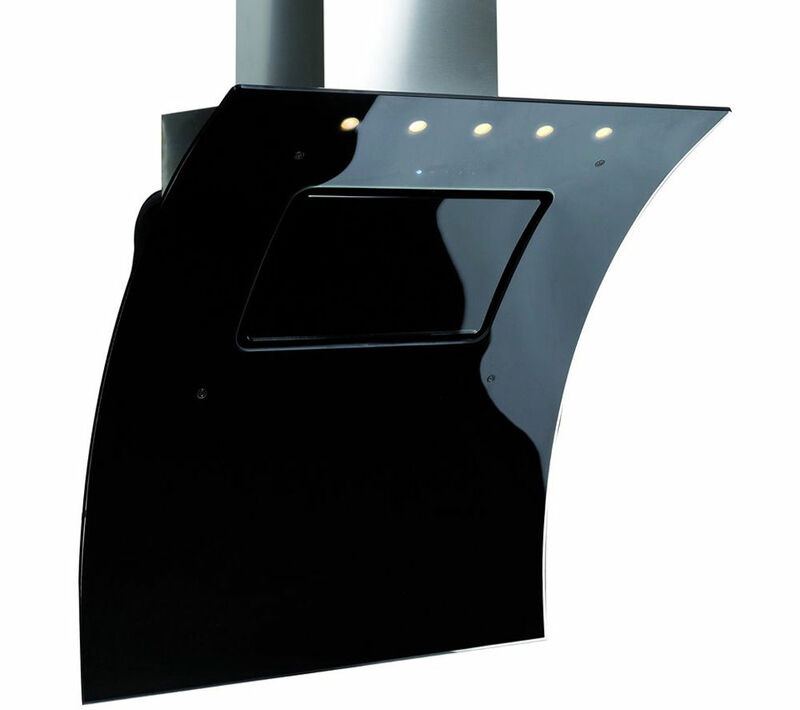 We've brought you some of the most up-to-date matches for your black cooker hood search in Cooker Hoods and Cookers & Ovens including these related brands: LUXAIR, LEISURE, LOGIK, RANGEMASTER, BRITANNIA. 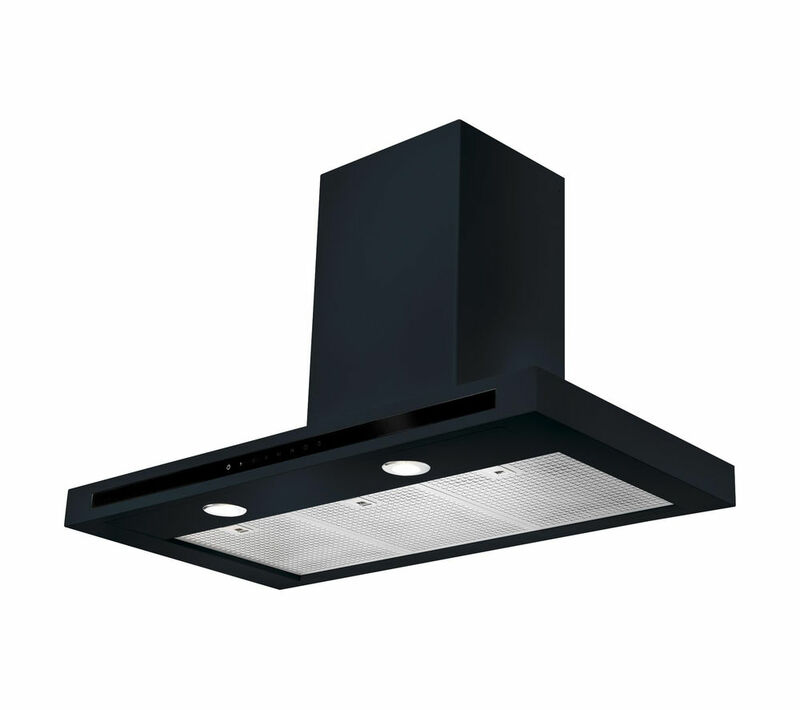 If you are not happy with your black cooker hood suspects, you can use our refine by category links, or change your search by using PriceInspector's search bar at the top. 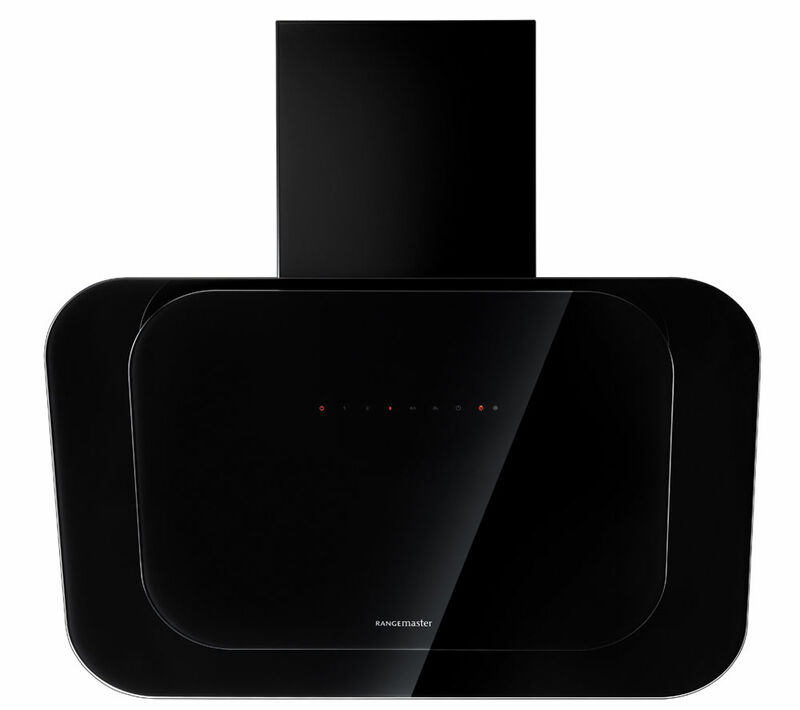 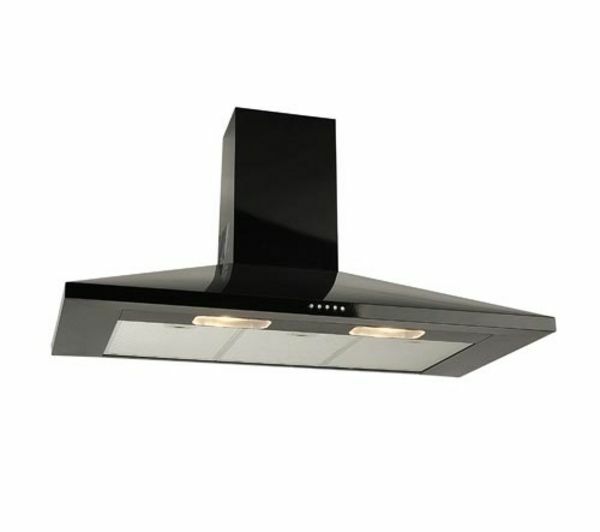 After some great detective work on your new Cooker Hoods purchase, you should be in a position to solve the case.